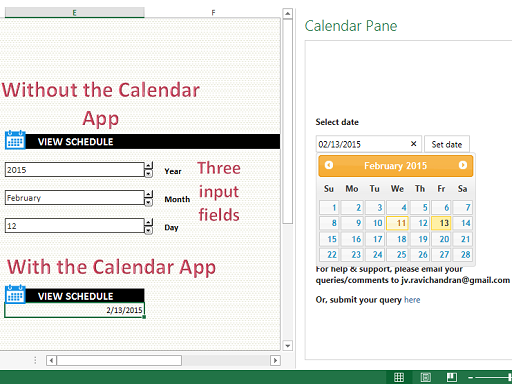 My first Office App - "Calendar Pane", for Excel 2013 will soon be available at the Windows Store. The cost, $9.99, is per user for 10 users. 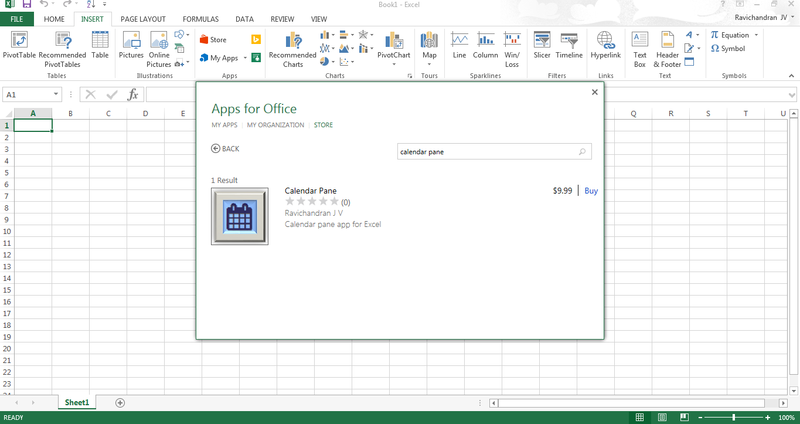 If your organization has more than 10 users, say 1000, the cost still remains the same as for 10 users.